Green Acres Lawn Care & Landscaping Group offers mosquito control treatment to residential and commercial customers in the Belvidere, Cherry Valley, Dekalb, Genoa, Loves Park, Machesney Park, Marengo, Poplar Grove, Rockford, Rockton, Roscoe, and the Sycamore Illinois area. Our outdoor pest control technicians are highly trained mosquito control experts so you can enjoy the outdoor area around your home or business. You don't have to barricade yourself in your home during mosquito season to keep you and your family safe from the diseases mosquitoes spread. The only way to protect you and your family from diseases like Zika and West Nile virus is to avoid exposure to mosquitoes. 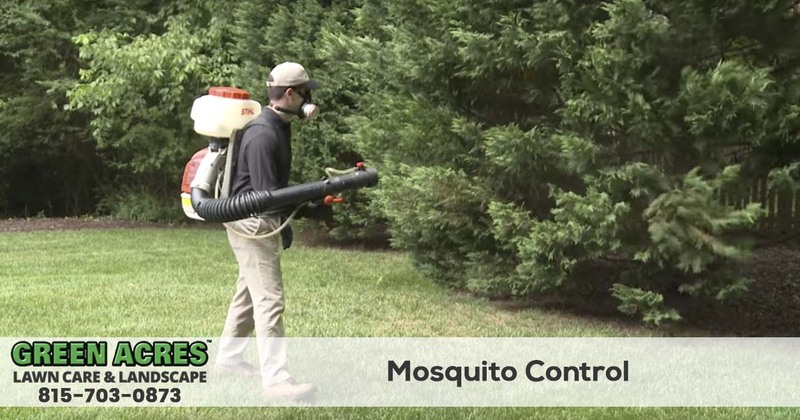 For our mosquito control service we use a custom mixed barrier spray formulated to quickly knockdown adult mosquitoes, residual protection on mosquito resting areas, an insect growth regulator that prohibits the development of immature mosquitoes, and a larvicide to treat standing water. Our custom mixed barrier spray is applied using the industry leading mosquito control misting equipment. Green Acres Lawn Care & Landscaping Group offers a variety of outdoor pest control services including flea and tick control and mosquito control so you can enjoy your yard again. Are you planning an event at your home or business where you will have a lot of guests outside and want to make sure they are comfortable and protected from mosquitoes? 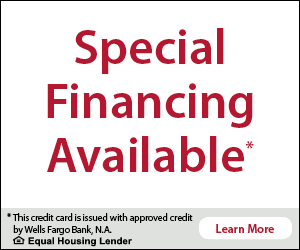 Green Acres Lawn Care & Landscaping offers one-time spraying applications for mosquitos for weddings, reunions, birthday parties, barbecues, and any other outdoor gathering. Our one-time mosquito control services will have your outdoor event protected for the entire event. Give us a call today for more information about our event mosquito control services. If you are tired of fighting the mosquitoes in your backyard or at your business call the mosquito control experts at Green Acres Lawn Care & Landscaping Group at 815-703-0873 to request a free quote or to schedule service. 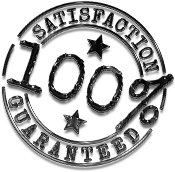 We offer a 100% no risk guarantee on all of the services we provide to ensure your complete satisfaction.